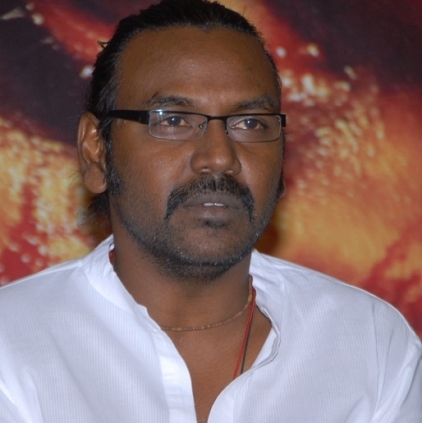 We had recently reported that Raghava Lawrence has teamed up with Vendhar Movies for his next. The choreographer/actor/director is riding on a success wave with his horror-humor franchise of Muni, Muni 2 (Kanchana) and Kanchana 2 recording success at the box office. The latest reports from sources state that the Lawrence-Vendhar project may be titled as Motta Siva Ketta Siva, a popular phrase from his film. Other details about the cast and crew will be informed shortly. Stay tuned! Mahesh Babu to make way for Baahubali? Will it be Rajini’s birthday or Christmas or any other day ? Wishing this legend a very happy birthday! People looking for online information on Motta siva ketta siva, Raghava Lawrance, Vendhar Movies will find this news story useful.